What Do You Believe to be Possible? Sixty-four years ago Roger Bannister did the impossible: he became the first athlete to run a mile in under four minutes. Okay, so it wasn’t impossible ;-). But the prevailing belief back then, including amongst the medical community, was that a sub-four-minute mile wasn’t humanly possible. Roger Bannister believed differently. On May 6, 1954 he ran a 3:59.4 minute mile. His feat made headlines around the world. The New York Times declared that he’d reached “one of man’s hitherto unattainable goals.” And he did the “impossible” on a damp and blustery day with wind gusts up to 25 miles per hour. We can talk about the physical, mental, and emotional stamina Bannister possessed, the details of his training program, or his capacity for discomfort. (London isn’t exactly known for perfect weather, and he trained in leather shoes!) But before any of that could be relevant, something else had to happen. First, Roger Bannister had to choose to believe it was possible. There’s virtually no chance he’d have achieved that hitherto unattainable goal. This mindset impact doesn’t only hold true for breaking world records: it’s just as applicable to making a bold move. You must believe it to be possible, or you’re defeated before you begin. Your beliefs connect directly to your motivation. If you don’t believe success is possible, it’s darn near impossible to push beyond your comfort zone. Your level of motivation is directly correlated to the consistency of your actions. 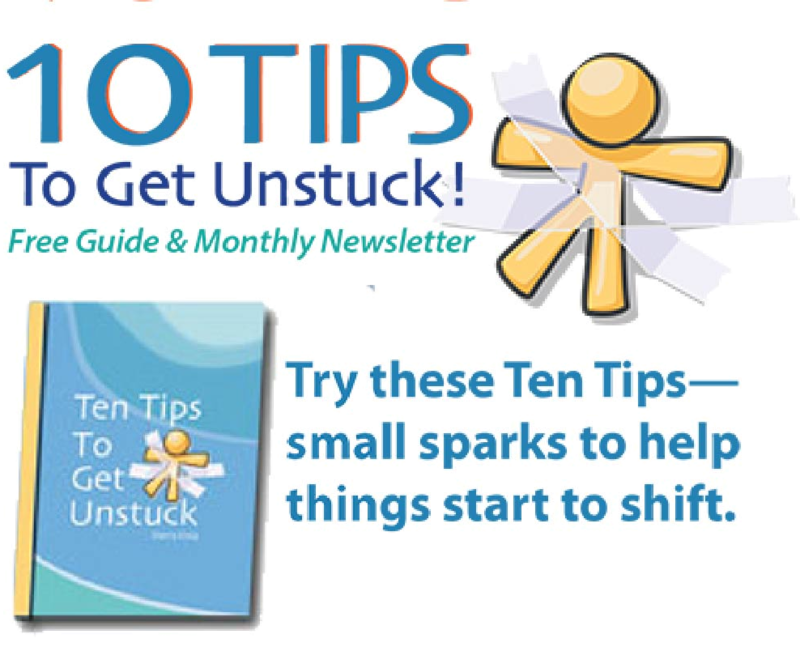 How easy is it for you to stay in action, day in and day out, when you’re feeling unmotivated? And when you are motivated? Yeah, me too! Your consistency drives your performance. Progress and momentum come from consistent practice and action. Always. 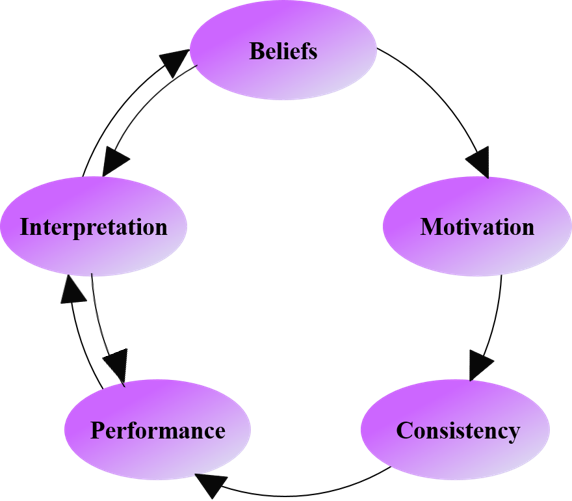 Your performance is interpreted through the lens of your beliefs. This is how we’re wired and what gives us context. And when you hit obstacles and / or set-backs (progress is never a straight line! ), your interpretation of the situation determines whether or not you keep going. If you don’t believe your bold move to be possible, those obstacles offer up proof that you’re right. And if you do believe it to be possible, you’re more likely to see the bumps as learning and growth opportunities, to tweak, refine, and / or adjust, and to keep on going. Your interpretation reinforces your beliefs – it’s how we’re wired. It’s an utterly predictable cycle and why your beliefs become a self-fulfilling prophecy. And it starts with a choice to believe that what you want is possible. So, what bold move do you want to believe is possible? I’ll pause while you write down the bold move you want to make :-). And now write this down: Today I choose to believe that [fill in your bold move] is possible. For the next 30 days, re-up on your choice to believe. Yeah, thirty days. Same words, every day. This is how your choice to believe takes root in your mind, heart, and soul. And that’s the critical first step for making a bold move.